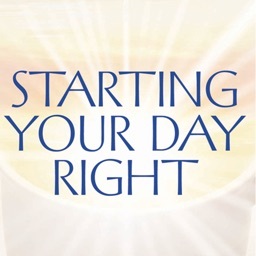 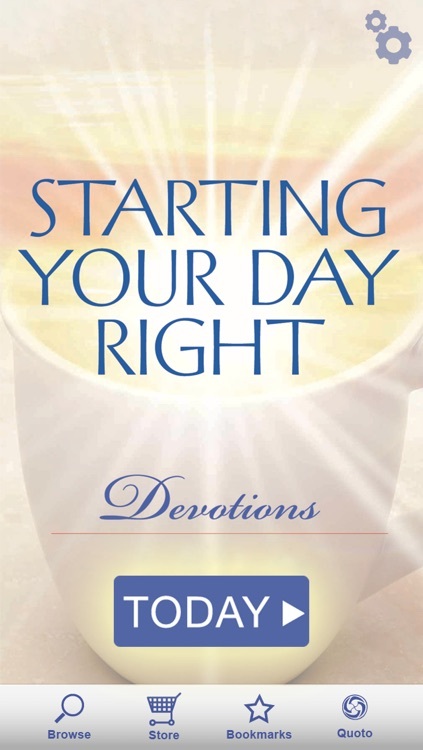 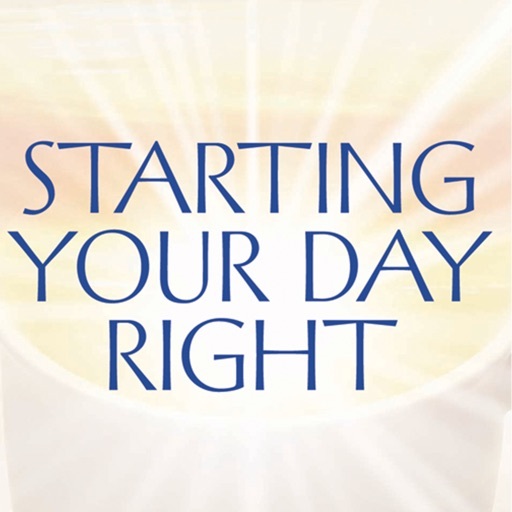 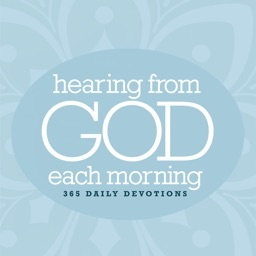 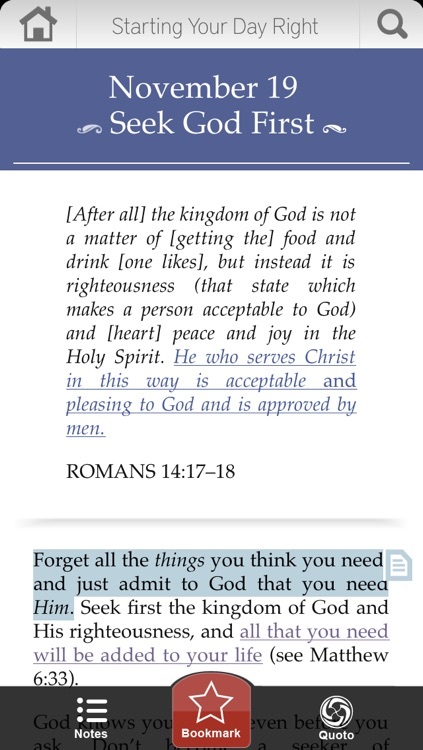 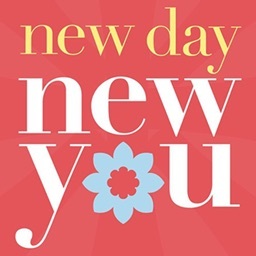 Starting Your Day Right Devotional by Hachette Book Group, Inc. 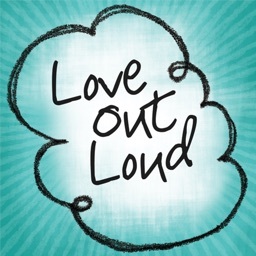 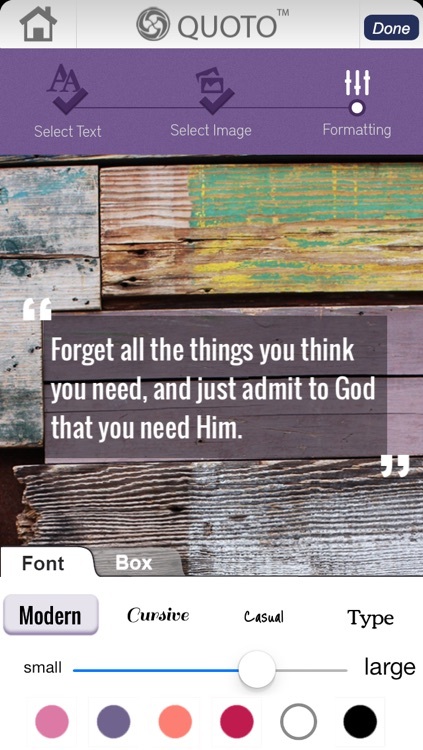 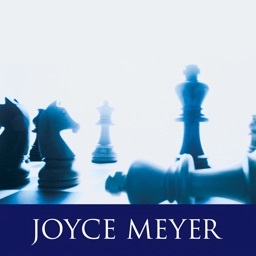 In this app, #1 New York Times bestseller Joyce Meyer helps you begin every day right with the word of God. 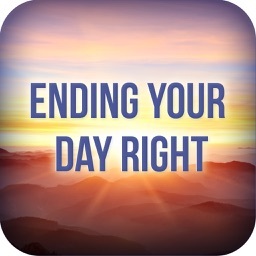 This daily app has a devotion search feature, daily push notifications, and the ability to read the entire devotion at once if you prefer. 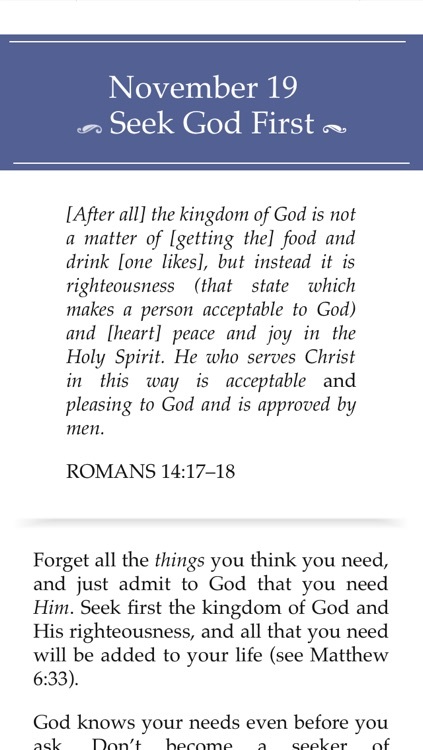 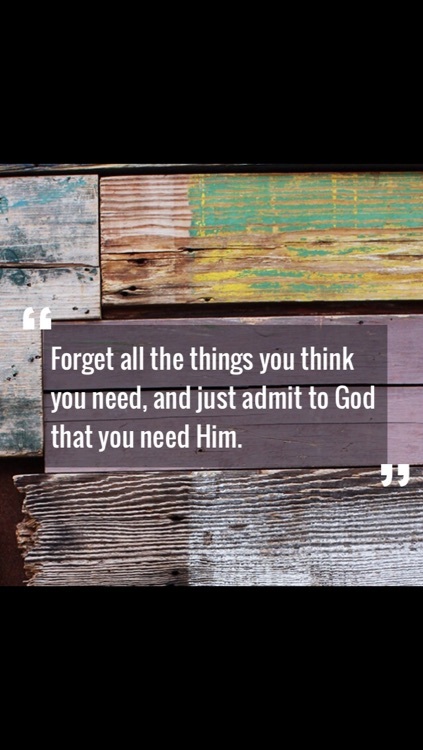 Download all of Joyce Meyer's bestselling devotional apps for your daily devotions or share the inspiration by gifting to someone special!